Those that visit your blog might also have a need to contact you. A contact page makes it easier for parents to contact you and for other classes to connect with you. Many teachers choose to create an entirely separate “Contact” page to go with the “About” page. 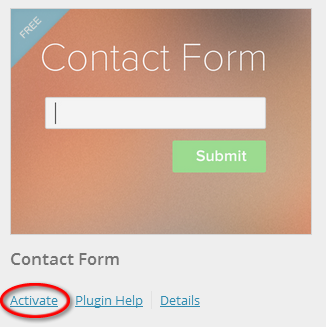 Adding a contact form to a page allows parents to contact you directly from the blog without sending an email. Home phone numbers are probably not something you want to share as well – but perhaps a classroom phone number is. Once you’ve decided what you want to include on your contact page, and if you want to use a contact form, it is just a case creating a contact page. 2. Activate the Contact Form plugin. 3. Go To Settings > Contact Form. 4. Add your email address and click Update Options. 5. Go to Pages > Add New. 6. Now just give your page a title, add your content, the contact form code and click Publish. 7. Remember to test the form to confirm it is working. 2. 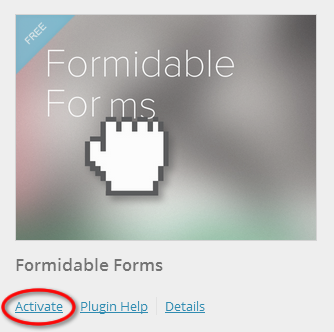 Activate the Formidable Forms plugin. 3. Go to Formidable > Forms. Please contact Edublogs support if you don’t see the Formidable menu item. 5. 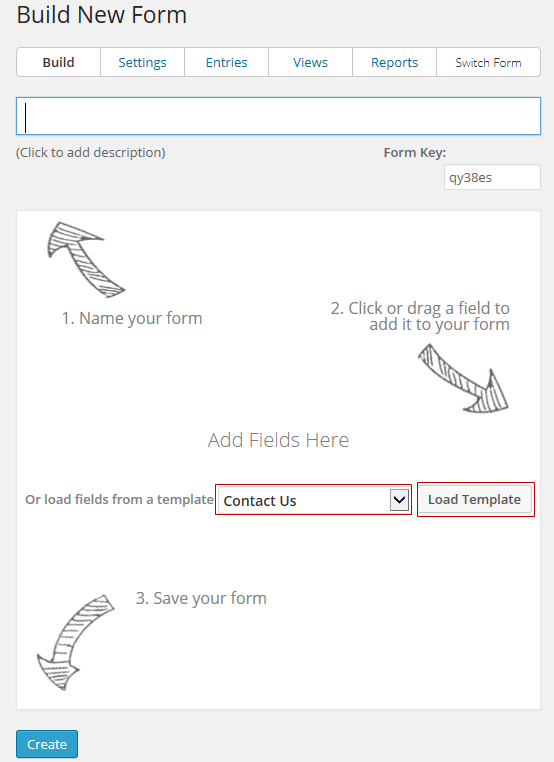 Select Contact Us from the template drop down menu then click Load Template. 6. The contact form template loads and you can customize each field for your purpose. Duplicate field – used to create a duplicate copy of the field. For example, you could duplicate the email field to add an extra email field and then edit the description on the second email field to change it to alternative email address. Delete field – removes the field from the form. For example, the contact form has a field for Name (First) and Last (Last). You could use Delete Field to remove Last name field then edit the description on the Name field to change it from First to your full name. Move field – used to change the location of a field in the form. 7. 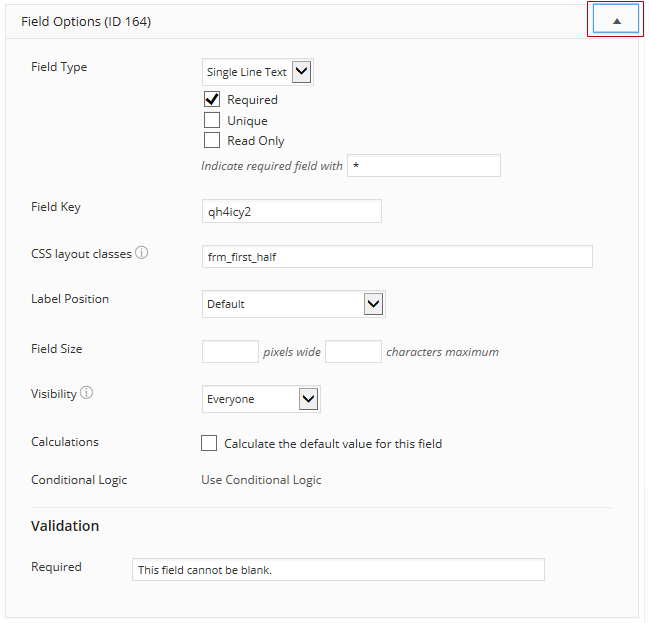 Clicking on a field allows you to edit the field title, field description and access the field options (used for advanced field customization). For example, clicking on First in the description field under Name allows you to change it from First to Full Name. 8. Clicking on the drop down menu next to Field options brings up the advance options. For example, if you didn’t want the person to have to enter their name to submit the form you would uncheck Required under the field type. 9. You add extra fields to the form by drag and dropping the new field onto your form from the Fields list on the right hand side of the page. 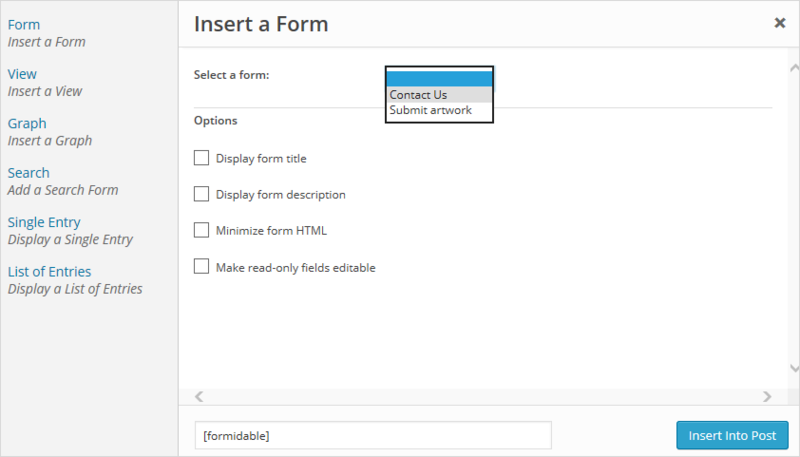 Refer to Formidable Forms field type support documentation to learn more about fields. For example, if you wanted a person to be able to submit a file such as a image or Word Document when they submit their form you would add the File Upload file. All files submitted using the File upload field are added to your media library where you can quickly add them to a post, view or download onto your computer. 10. Click on “Create” to create your new form once you’ve finished customizing the form to your needs. This saves your form and automatically takes you to the Form Settings page. 11. Click on Form Actions. 12. Click on the drop down menu item on Email notifications to reveal the email options. When a new form is submitted it is automatically sent to the email address listed in Settings > General (i.e. the blog admin email address). Add the new email address to the email notification form and click Update if you need to change it. 13. Go to Pages > Add New. 14. Add your page title and your content. 15. Place your cursor where you want the form to appear and then click on the Formidable icon. 16. 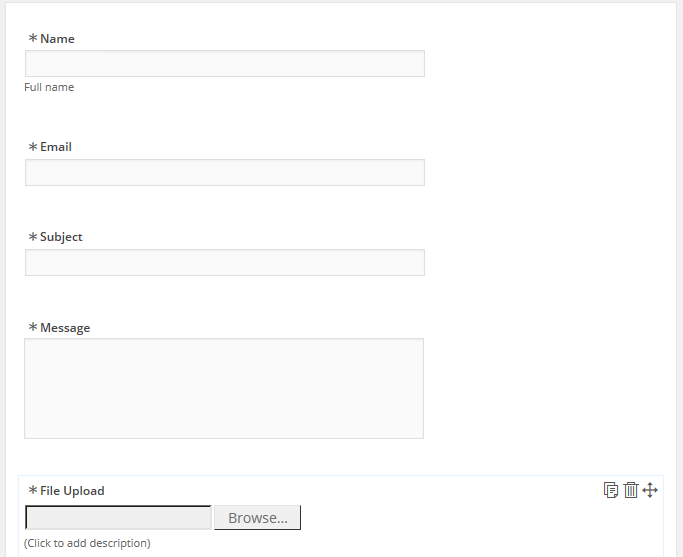 In the Formidable window select the form you want to insert, select your preferred options and click Insert into Post. 17. 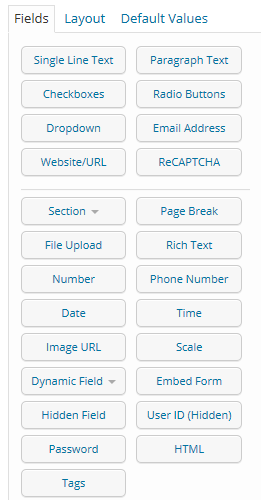 You will now see the Formidable forms shortcode added to your page. Shortcode is a WordPress-specific code that enables you to do things that normally would require lots of complicated, ugly code. 19. Remember to test the form to confirm it is working.